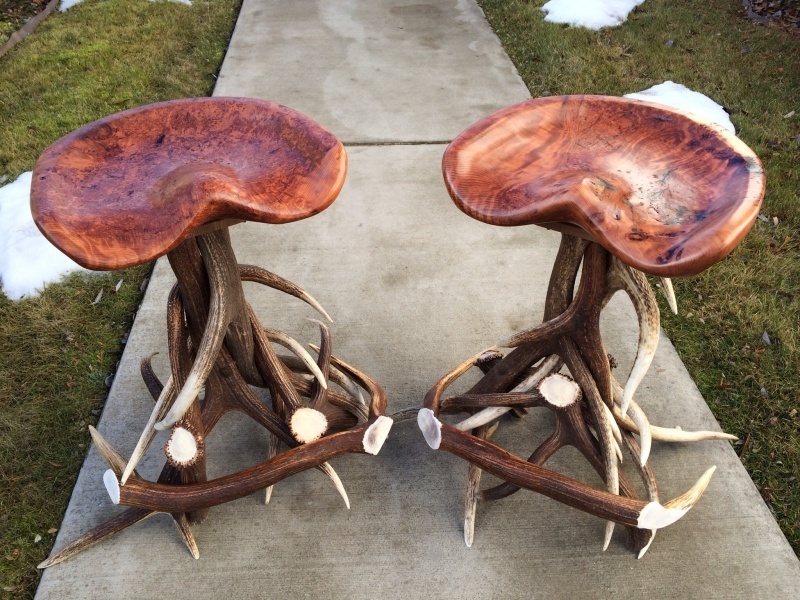 These Redwood Burl hand carved bar stools are one of a kind. They are perfect for comfort. 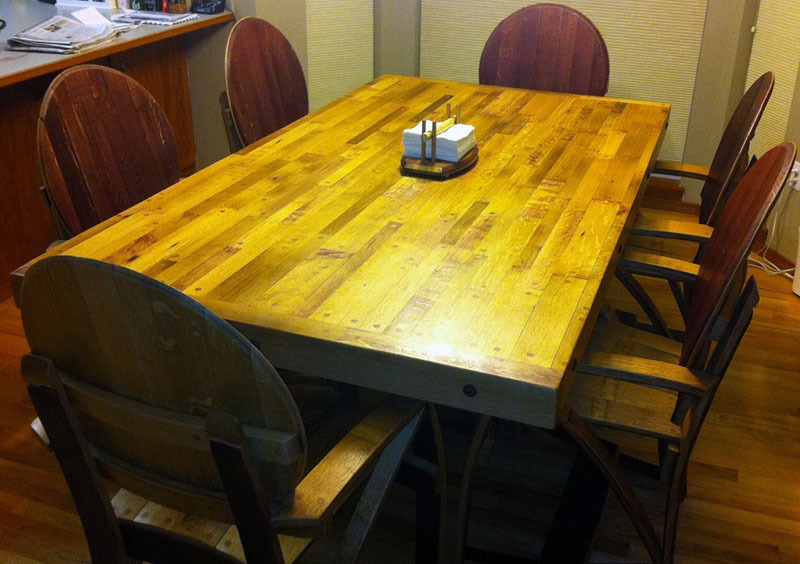 The wood is on top of a 360 degree swivel, and are supported by an Elk antler base.